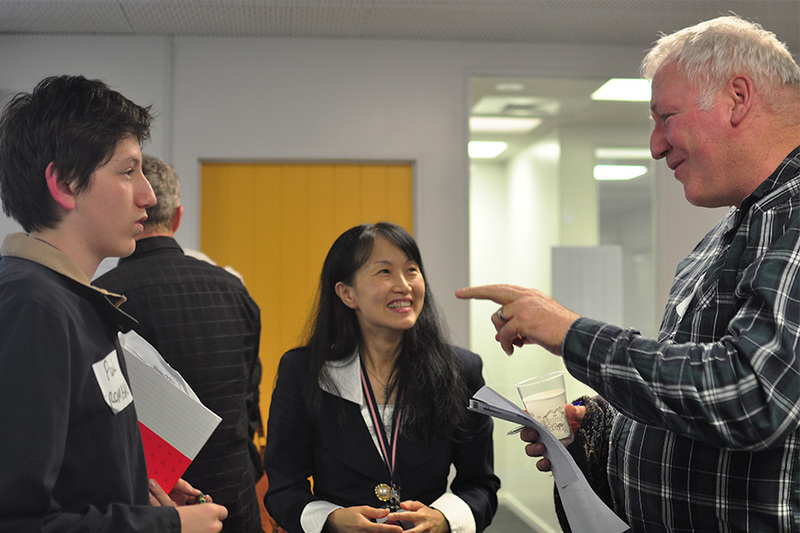 On Friday 26th of May, ICL hosted its first Homestay Families’ Evening. The evening commenced with a welcome speech from the Principal, Wayne Dyer, followed by introducing the team who assist in the homestay programme; Misako, the Accommodations Officer, Aurore the Pastoral Care Coordinator, Jarn the Operations Manager and the Marketing executive of Middle East, Ahmed. The purpose of the event was to create a strong relationship and ongoing communication between the Schools and the Homestay Families. Misako took this opportunity to present the updated homestay rules and procedures. Sarham, a Saudi agent was invited to talk at the event. Sarham had many experiences himself in living with homestays. Sarham gave a presentation introducing the culture and lifestyles of Saudi students. This gave the School and the homestays an insight into the culture, lifestyle and requirements for Saudi students. This was a great way for homestays to understand and prepare accordingly before hosting Saudi students. 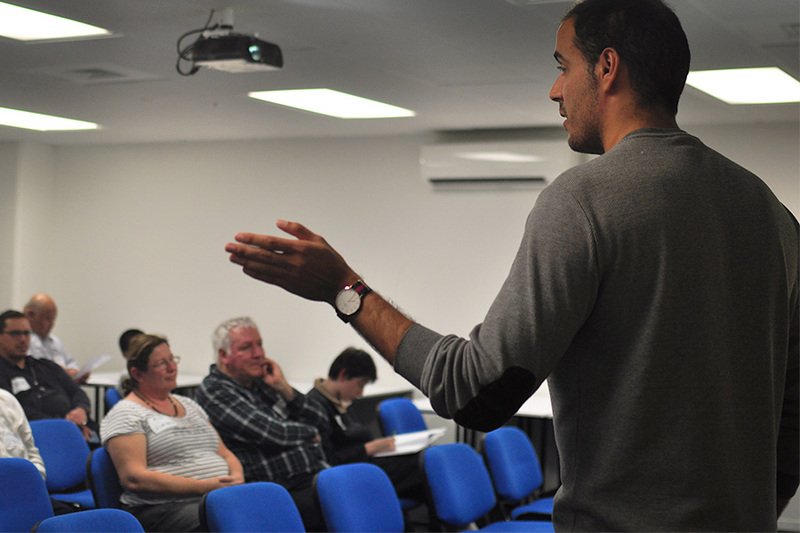 Sarham answered all questions from the homestay families and ICL schools to eliminate any queries or concerns. 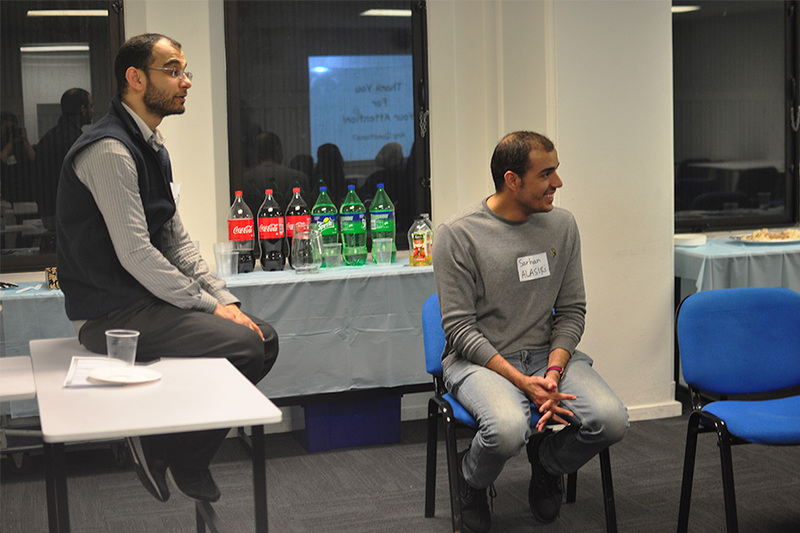 The evening was a success and the guests shared their experiences hosting international students. 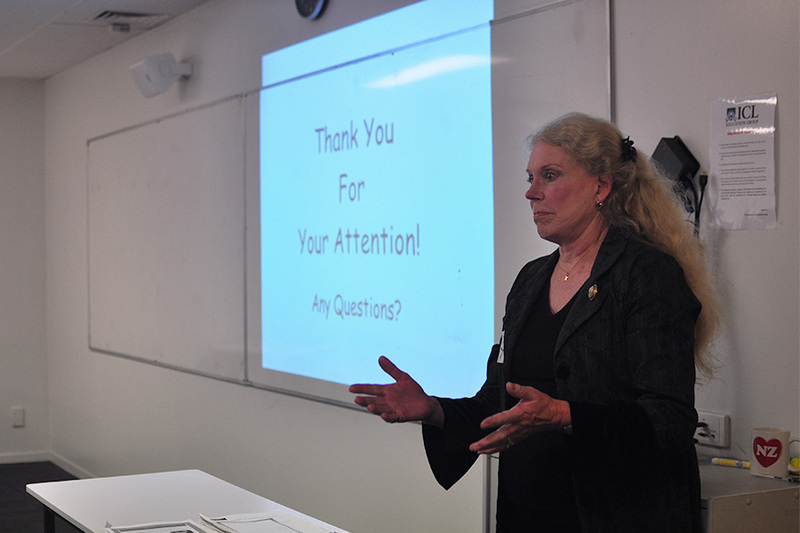 Those who were experienced in hosting students gave advice and tips to newer homestay families. It was also an opportunity for the homestay families to ask questions directly to the School. After the formal part of the evening, the guests shared food and drink and enjoyed the rest of the evening socialising. We would like to thank everyone who joined us. We would like to extend our gratitude to all those who are involved in the homestay programme, as this cannot happen without your commitment.